LG has launched its latest flagship and LG G2 successor, LG G3. The phone is the first smartphone to feature a Quad HD display. 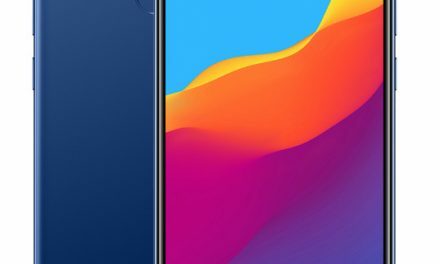 Earlier, The specs and its design was leaked several times and the device is same as it was leaked. The phone has 2K display, quad core processor and 3GB RAM. The LG G3 doesn’t have metallic body instead it is made up of plastic. The phone has removable battery. It has volume rocker, power/sleep button on its back. 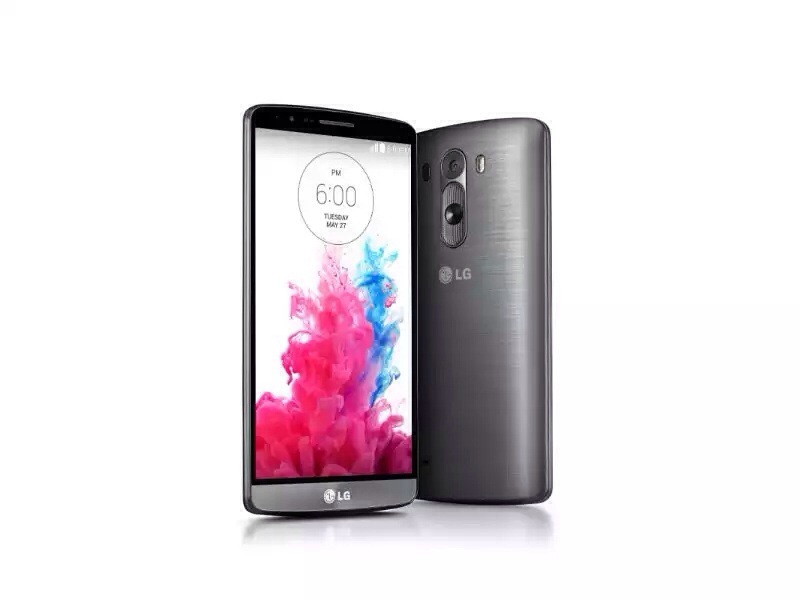 LG G3 features a 5.5 inch Quad HD IPS Display with 2560×1440 pixel resolution. It has pixel density of 538 ppi. 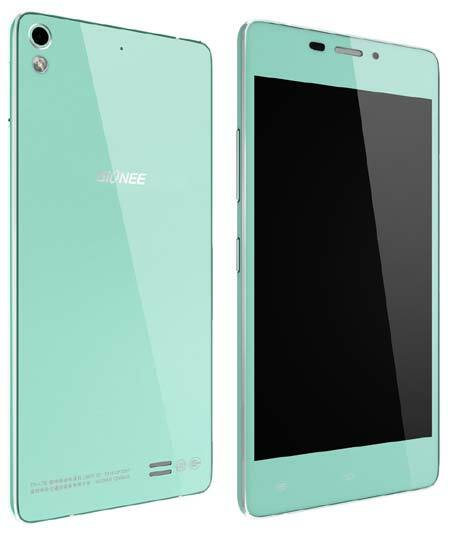 It runs on 2.5 GHz Quad core SnapDragon 801 Processor with 3GB RAM. For Graphics it has Adreno 330 GPU. LG G3 comes in 16/32 GB internal memory options which can be further expanded upto 128GB using MicroSD Card. Lag G3 comes with 13 megapixel rear camera with Dual tone LED flashes. It comes with new Laser AutoFocus that provides fast focus in low light conditions and Optical Image Stabilization Plus(OIS+). It supports 4K video recording. It also has 2.1 megapixel front camera. You can capture photos with a hand gesture. LG G3 has connectivity options like 4G, LTE, 3G, GPRS/EDGE, Wi-Fi, GPS/AGPS, Bluetooth 4.0, NFC, Slim Port. It has 3,000 mAh battery. It supports QiWireless Charging. LG G3 runs on latest Android 4.4.2 Kitkat out of the box with a flatter UI. The UI is consistent with the previous leaks. It has new features like smart keyboard and smart Notice. LG G3 comes in Metallic Black, Gold Shine and Silk White. It will be available from 28 May starting with Korea. It will be available on 170 carriers worldwide. Its Indian launch date and pricing is not revealed.